RK Tek is located in Preston, Idaho and is owned and operated by Kelsey and Rex (hence RK). We set ourself apart from other performance shops by testing its products in the best lab in the world – the great outdoors. Yes, that’s right, 2strokeheads.com, draws results from “real world” testing – that means testing products where you will be using them. For those who would like a little more hard evidence, there are also dyno reports available to back up what RK Tek has proven in real world testing, and perhaps the best way to convince yourself is to talk to our customers. We also use a MUCH higher quality aluminum than ALL other aftermarket companies. RK Tek uses 7075 T6 Aluminum vs. the standard 6061 aluminum used by others. 7075 T6 is MUCH more rigid due to its higher Nickel content. It dissipates heat much better and has a much higher resistance to flexing. Above all that, 7075 T6 costs $3.00/lb MORE than 6061 Aluminum. 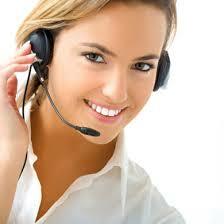 RK Tek will not “Skimp” on quality just to save a buck. As of May 2009, RK Tek has a Patent application on their unique combustion chamber design!! What does that tell you about the product? To be able to have a combustion chamber design that is unique enough to be issued a patent!! This stuff is definitely not ordinary performance parts!! RK Tek customers rave about how great and reliable these products are – just ask anyone that’s using one of our custom heads, big bore kits, clutch kits or other performance products. Rather than slap a bunch of junk together and shoot for mass production, RK Tek takes the time to get each application dialed-in just right. This keeps people happy and then they keep coming back. 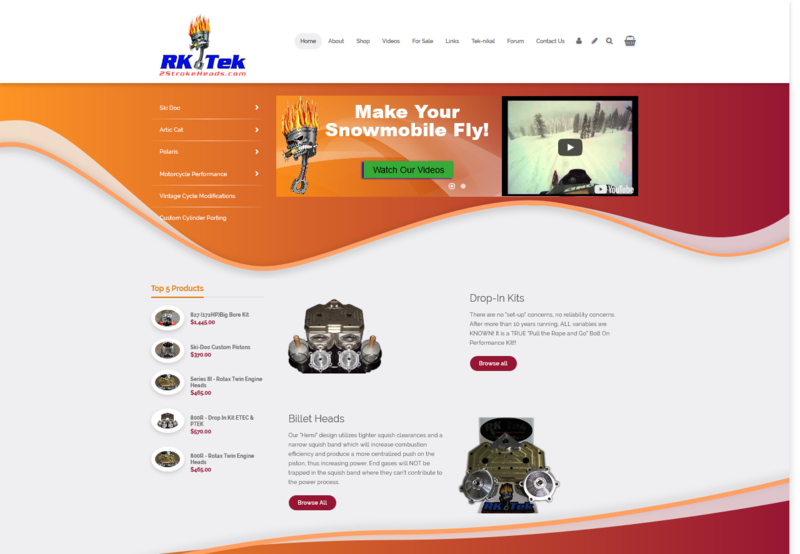 We would encourage you to read through some of the forums on SnoWest.com, DooTalk.com and others, just to hear what folks are saying about RK Tek. 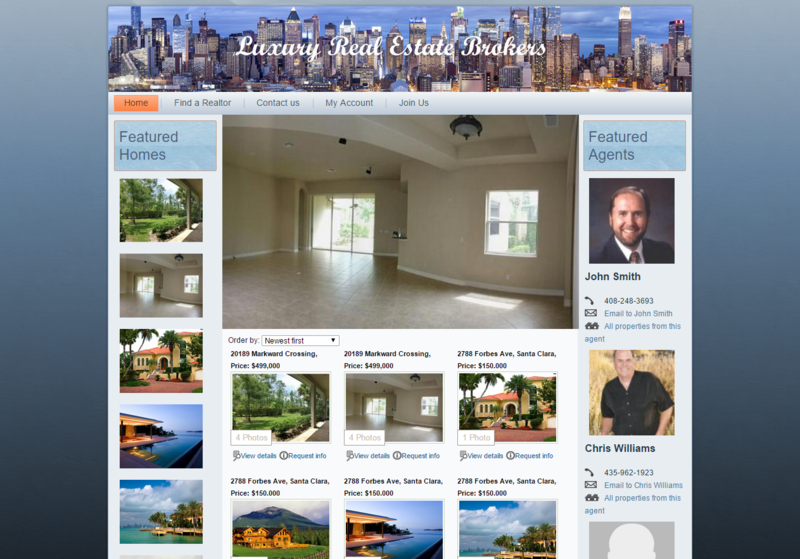 Wallach Essentials is an eCommerce web design which was created to allow the owner to showcase their Youngevity products and services and allow users to purchase products online. 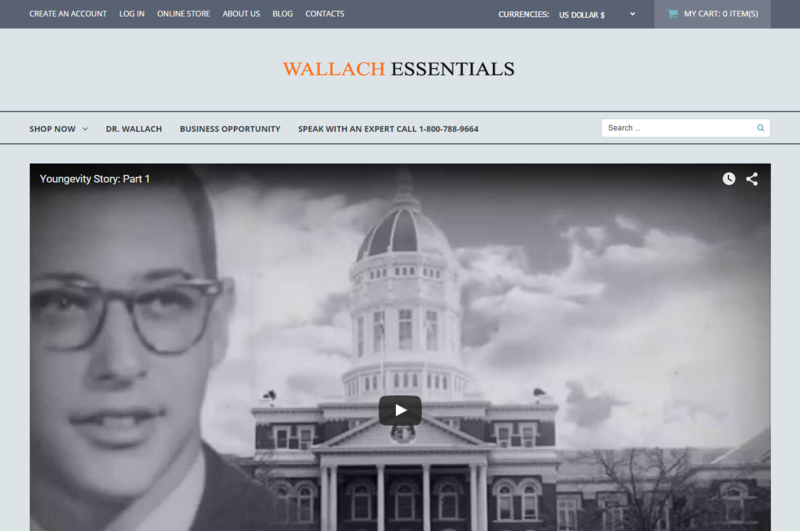 Wallach Essentials is an authorized distributor of Youngevity products and needed a way to allow their downline to purchase their CEO Megapaks online to allow them to become distributors themselves. This Cache Valley, Nibley, UT home business raises miniature schnauzers from their home and needed a way to get the word out that they had these wonderful puppies for sale. 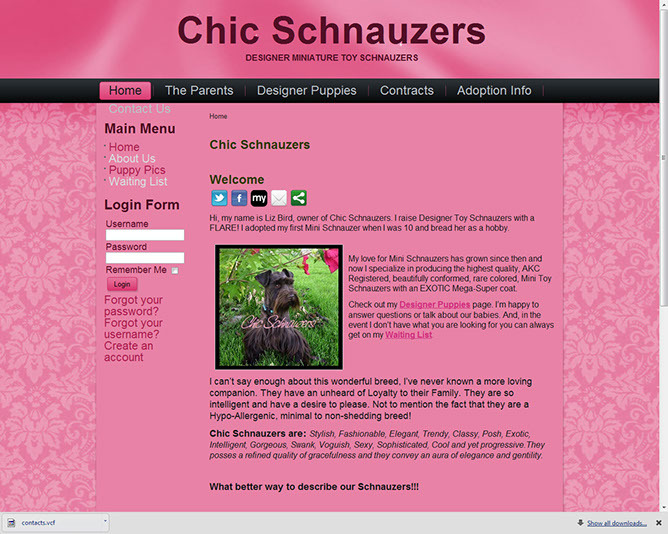 I gave them new web design that showed not only their personality but also their wonderful dogs. There was room for plenty of information about the parents, pictures of the puppies as well as the ability to download all the necessary forms. 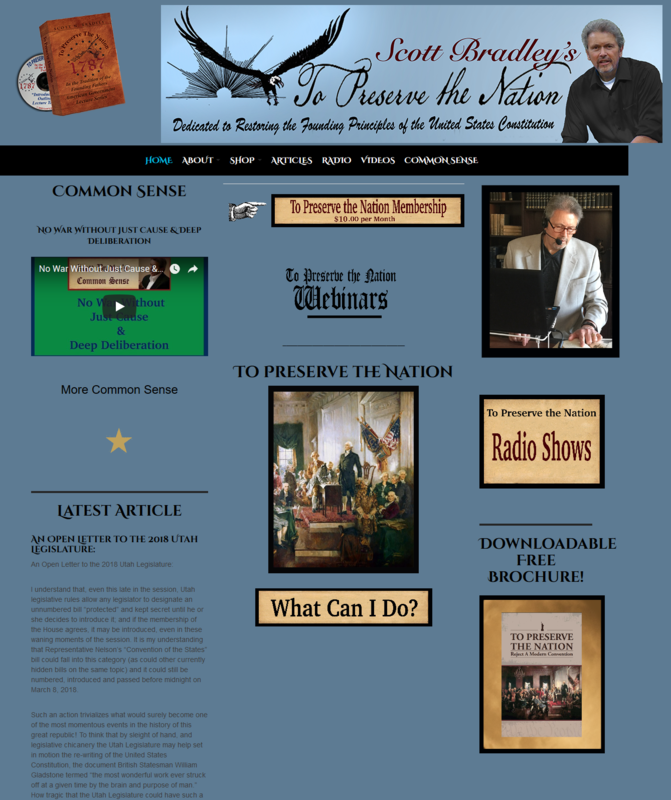 They can easily update the website information themselves as the dogs grow. 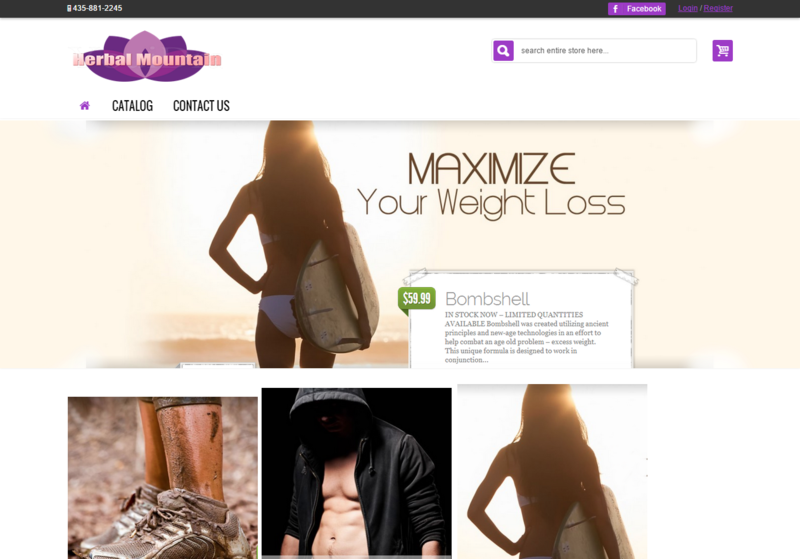 Located in Logan, UT, Herbal Mountain is a eCommerce site specifically for selling herbal weightloss programs. Onepage checkout and an easy backend system to manage orders, shipping, inventory, product information and fulfillment make this a perfect system. 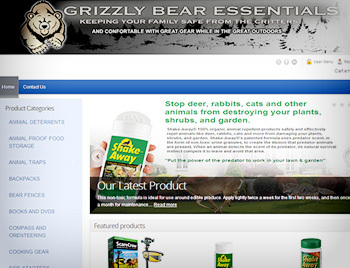 Grizzly Bear Essentials is another Cache Valley, Logan, UT small business that needed help getting their products online. 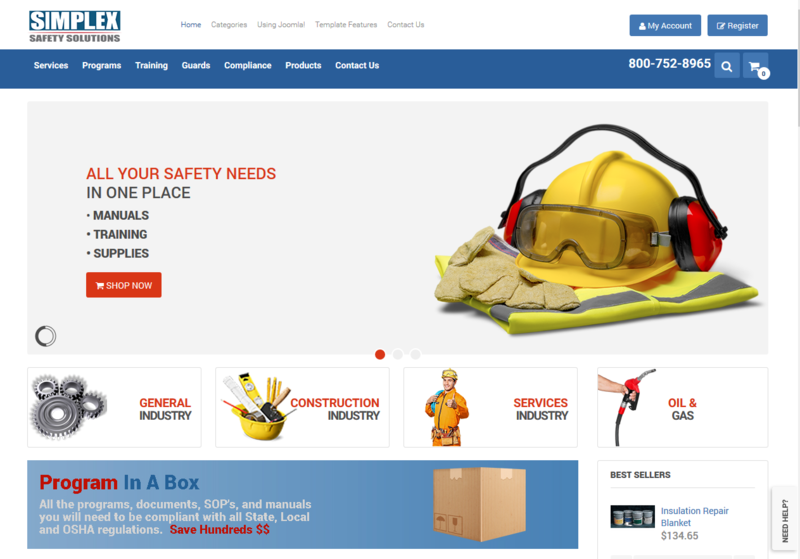 A new eCommerce website design was created with integrated eCommerce as well. One page checkout was also implemented.